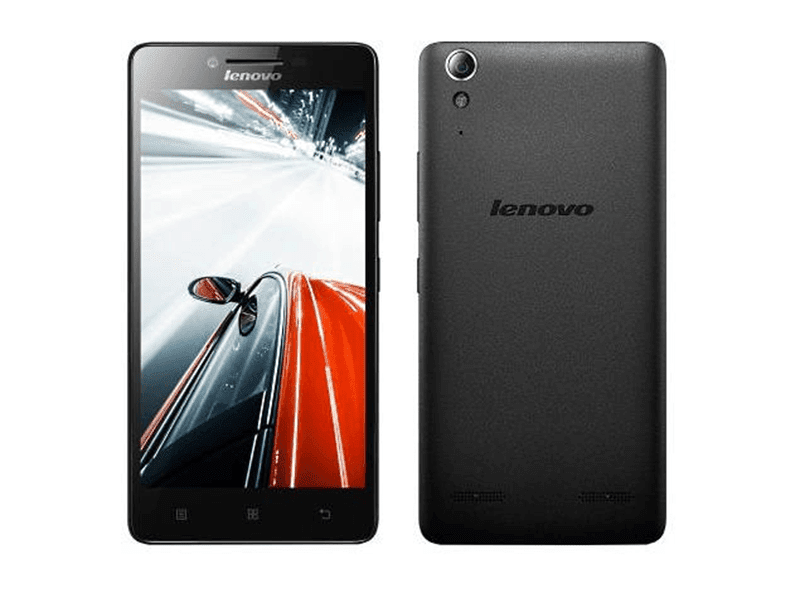 Lenovo A6000 Plus To Arrive In PH, Comes With 2 GB RAM, LTE And Dolby Digital Plus Audio! Home / lenovo / mobile / news / Lenovo A6000 Plus To Arrive In PH, Comes With 2 GB RAM, LTE And Dolby Digital Plus Audio! Earlier, we just got a word from Lenovo Philippines themselves that they'll introduce here in the Philippines the A6000 Plus this December 4, 2015. Another stylish, powerful and with high standard handset that's touted to be affordable for Filipinos everywhere. Lenovo A6000 Plus coming to PH soon! Coming from the success of Lenovo A7000 Plus, the A6000 Plus might be another great budget offering to come with Lenovo's patented great price to specs ratio. The device utilizes a 5 inch HD IPS screen with 1280 x 720 resolution that should be clear enough for your viewing enjoyment, rocks a modest 1.2 GHz 64 Bit Snapdragon 410 quad core processor, has an ample 2 GB RAM, 16 GB internal storage and 2,300 mAh of battery. The A6000 Plus also has 8 MP rear camera sensor, 2 MP selfie camera and has LTE connectivity. What's unconfirmed out of this moment is if it will have an expandable storage option, exact Android version and the price. In Flipkart India it's priced at RS 7,499 which is around 5,300 Pesos. That pricing could be a clue on how low can Lenovo retail it here. It will be available at Lazada Philippines this December 9, 2015! Click Here!